The schedule for this summer's lineup of events at/near the Empire State Plaza. It includes the usual mix of concerts, festivals, and outdoor movie screenings. There series of free events starts June 15. Along with the schedule comes the announcement that the reconstruction of the staircase/amphitheater outside the State Museum is officially complete. So the stage will be back at that end of the plaza this summer and people will be able to sit on the steps/benches there. Olivia Quillio opens the series July 1. Rolling along with schedules for concert series this summer... Here's the lineup for the 2016 Upbeat on the Roof series of Friday evening shows at Skidmore's Tang Museum. 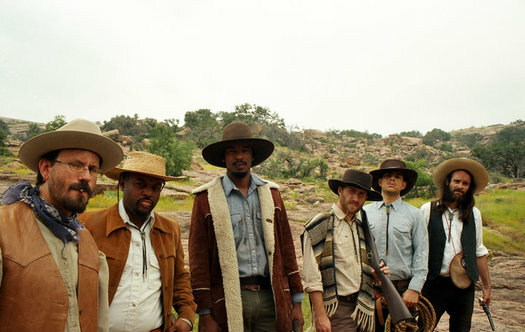 As usual, it includes local acts across a range of genres -- from folk to jazz to gospel. The concerts are all on the roof of the Tang (thus the name). And they're free. Black Mountain Symphony closes out the season in late August. 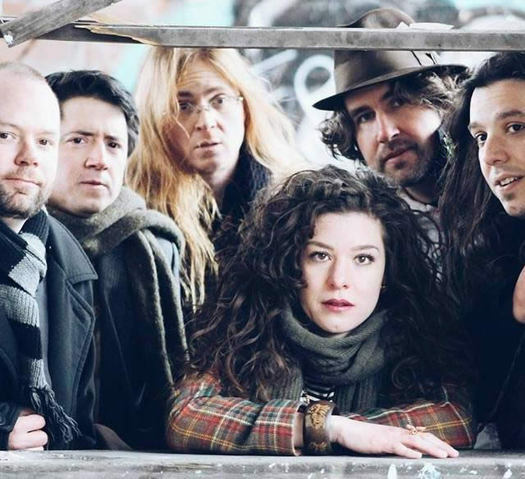 The schedule for this summer's series of free concerts at Freedom Park in Scotia is out. And, as usual, it's big -- really big -- with multiple concerts each week from late June through late August. And the lineup includes a bunch of different genres. Freedom Park is on the Mohawk River, just over the Western Gateway Bridge from Schenectady, next to Jumpin' Jack's. 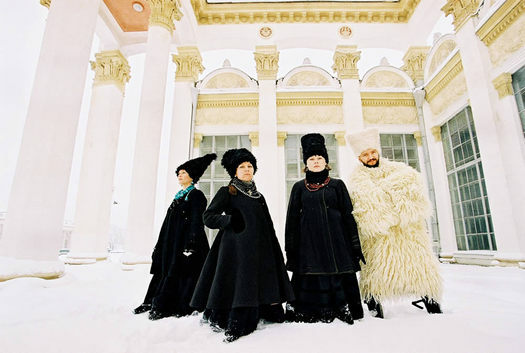 "Adventurous Ukrainian â€˜folkdrone BjÃ¶rkpunkâ€™ quartet" DakhaBrakha will be there in August. Here's the lineup for this summer's Music Haven concert series in Schenectady's Central Park, which is now in its 27th season. The Sunday evening series starts up July 10. One of the things that sets Music Haven apart from the other summer series is that it tends to focus on world, jazz, and roots music. And this year is no different. 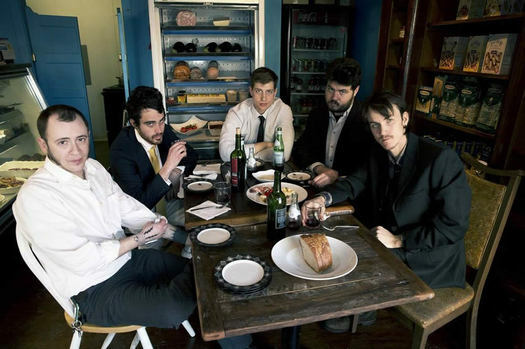 The Felice Brothers will be there in July. The schedule for this summer's Rockin' on the River free concert series in downtown Troy is out. The Wednesday night series starts June 15 in Riverfront Park and runs through August 3.